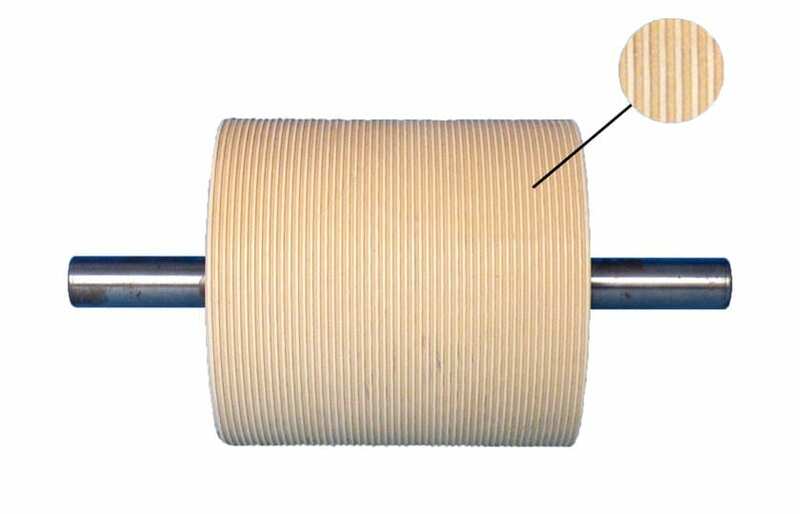 In wood processing, and in particular in furniture production, rollers from Picard have always held a strong position. However, the requisite characteristics vary greatly. 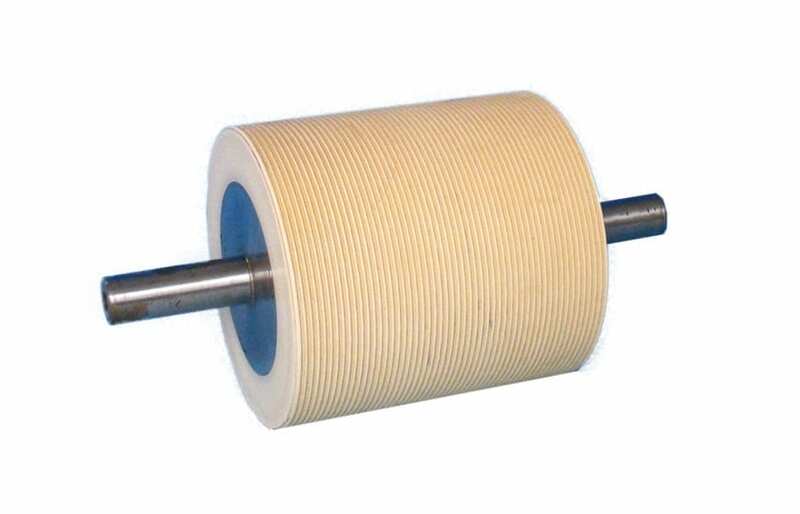 Paste and paint application rollers are primarily required to be resistant to the products in use. When applying paint there is an additional need for top surface quality. For the purpose of final finishing and surface refinement, highly specialized coating materials also come into use for the application of adhesives, paints and varnishes.